You can save a lot of money if you eat vegetarian. 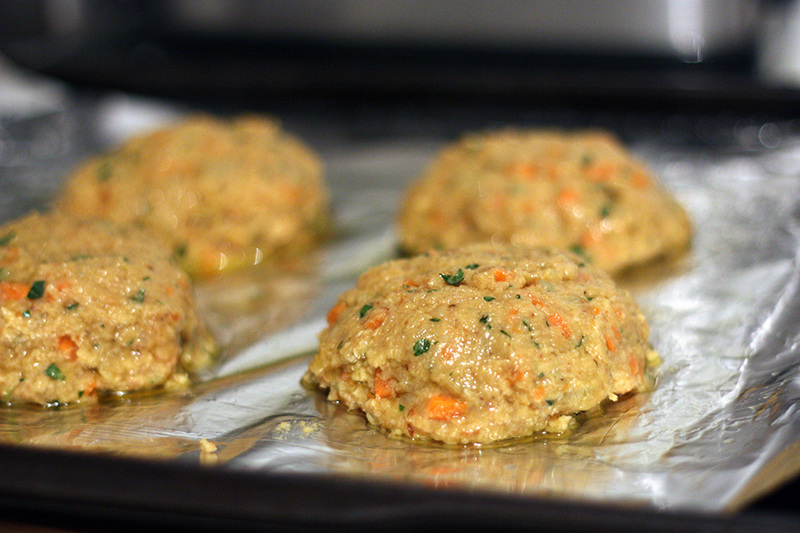 I followed this Red lentil patties recipe and discovered I had pretty much everything at home to make the patties. 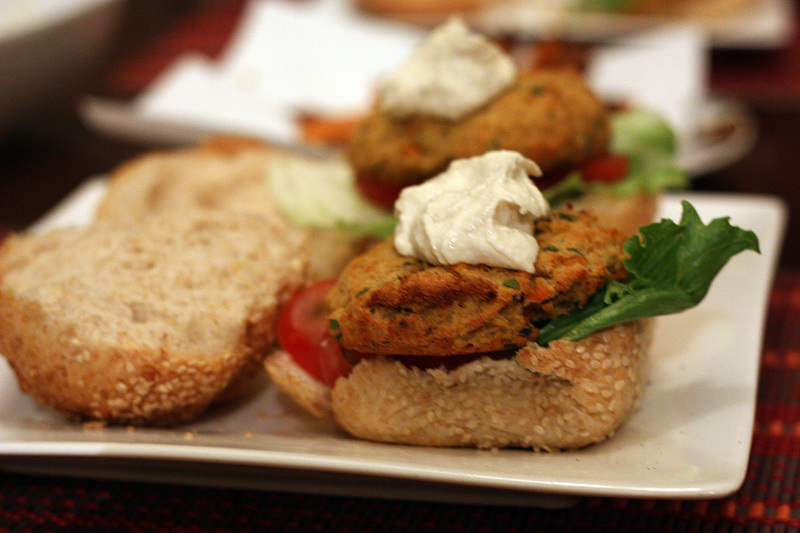 I had a hankering for tahini/yoghurt sauce, both of which we had at home so all I had to buy was wholemeal rolls and lettuce. They were absolutely delicious but due to the time factor I’d probably make the patties ahead of time and freeze them for future use if it’s going to qualify as a quick weeknight meal. It was a little laborious at the end of a work day.